This Yin & Restorative Yoga Teacher Training will focus on hands-on, anatomical, structural, and energetic based practices for restoration of the body mind. Blending Buddhist Concepts with the Eight Limbs of Yoga, the potent portal of the Sedona Vortex will serve as our home for the week. DELVE INTO A RICH AND ROBUST RESTORATIVE PRACTICE TO INCREASE VITALITY AND SURRENDER TO YOUR SYSTEM’S INNATE WISDOM. 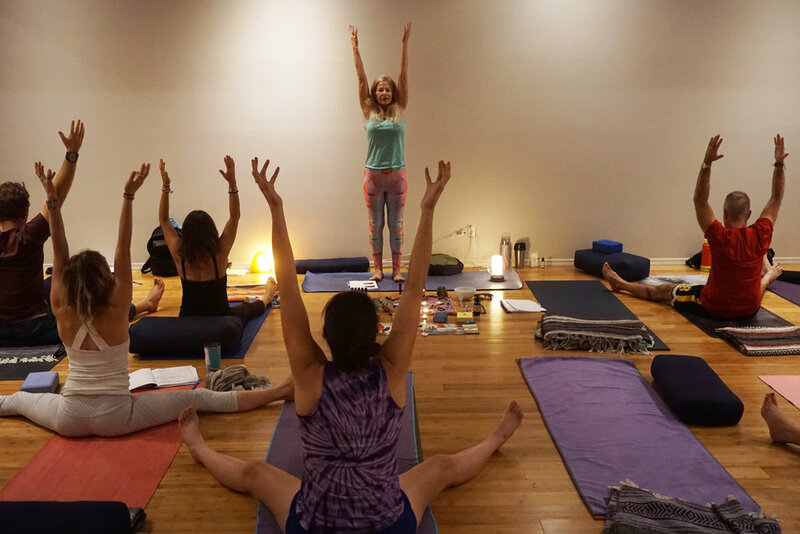 LEVEL II Training - September 26-October 3, 2019 at Sedona Hot Yoga. Sign up for both trainings and receive a discount: $3500 total. Click here for more details. Questions? Email us at DurgaExcursions@gmail.com or contact us below.